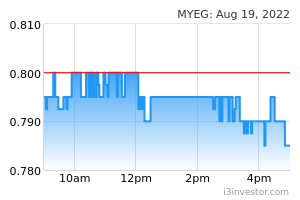 MYEG gained 6 sen or 4 88% to close at RM1.29 yesterday. Following our technical buy report on 11 Feb 2019, share price has surged 31.6% and continues to stay above the key moving averages. Yesterday's close also marked the resistance breakout at RM 1.24 on the back of higher trading volume, indicating stronger buying momentum for further upside. Resistance levels are expected at RM1.38 (R1) and further to RM1.41 (R2). 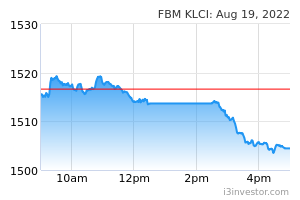 Conversely, support levels can be seen at RM1.14 (S1) and RM1.07 (S2).